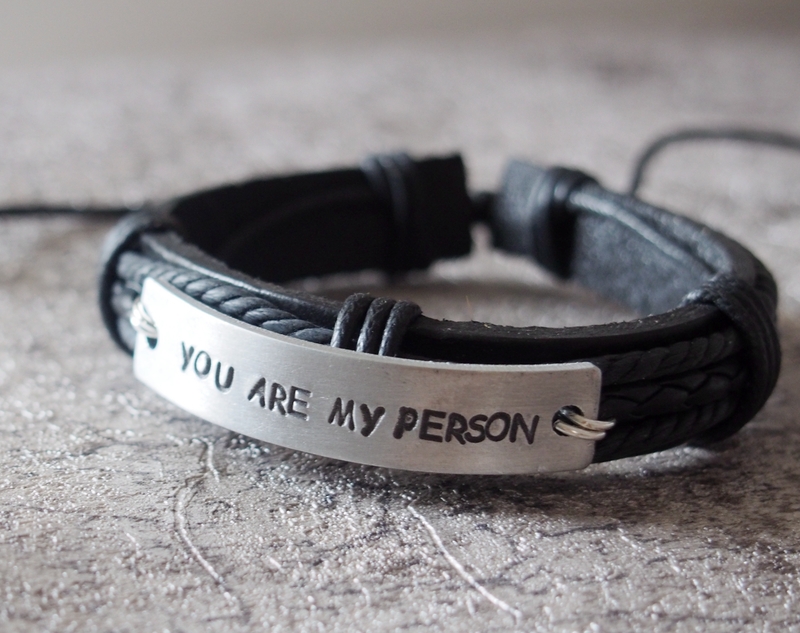 Tagged as black leather bracelets, black leather bracelets men, Gift for boyfriend, handmade leather bracelets men, you are my person, You're my person bracelets. 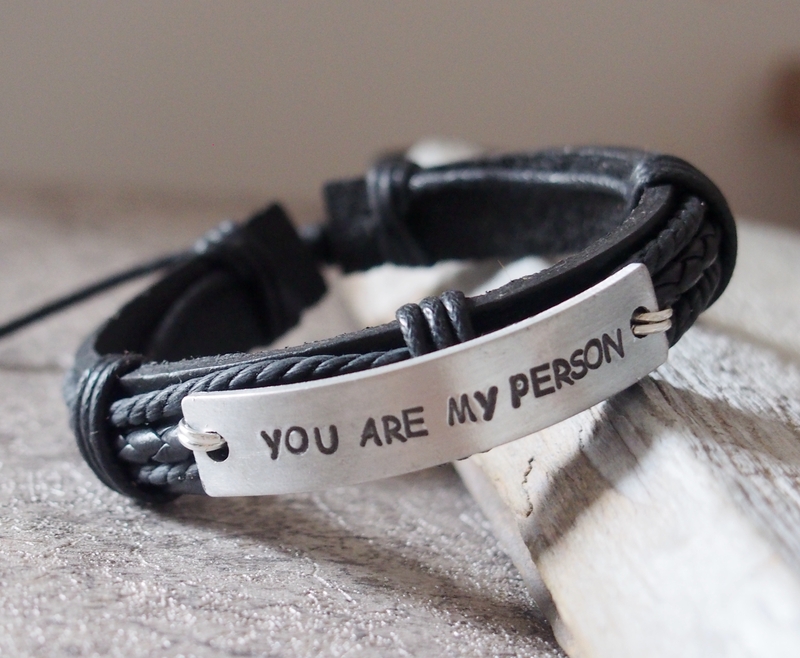 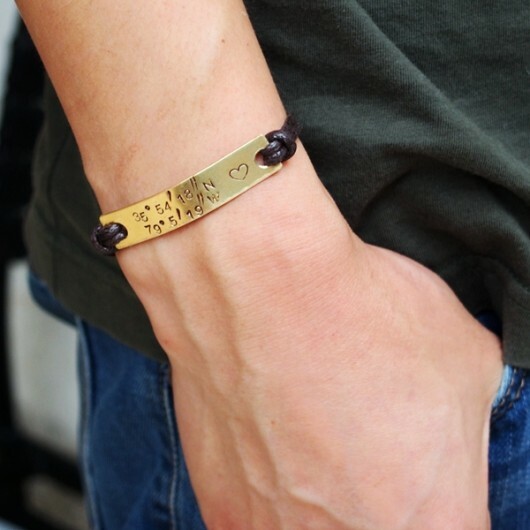 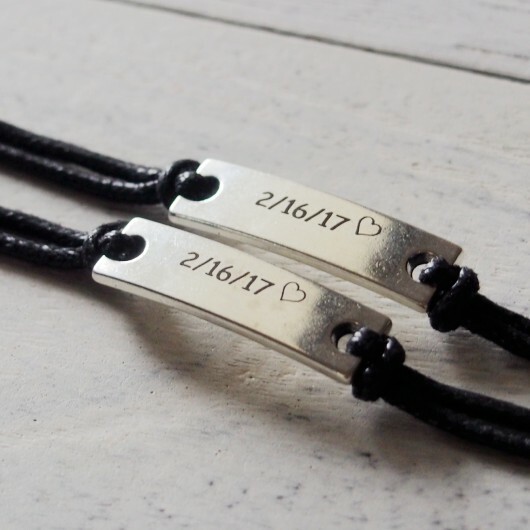 You are my person bracelet in black real leather bracelets for me, for boyfriend, for husband, for dad! 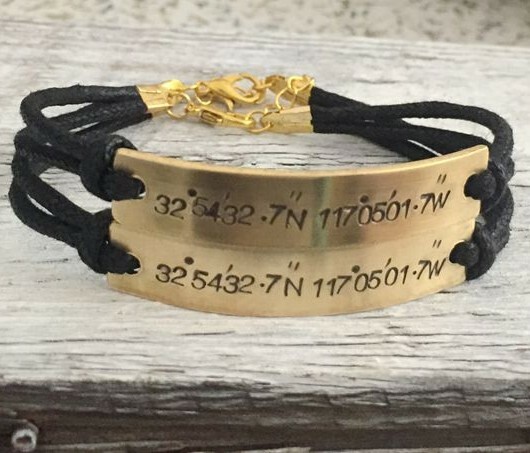 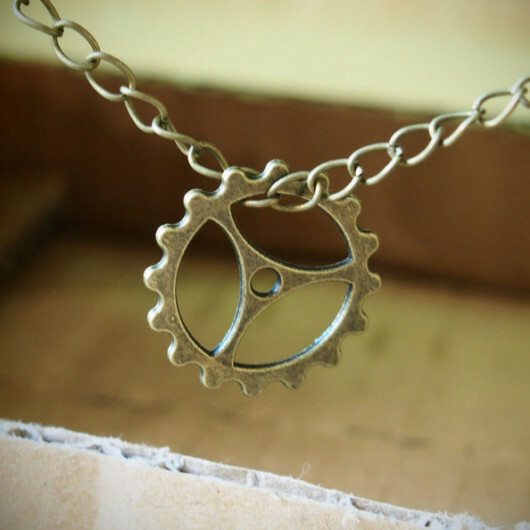 Any other personalized information can be customized for you. 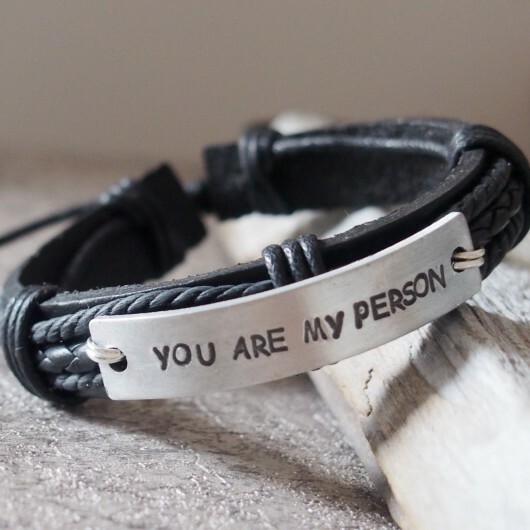 Put all your details in Custom Content section.